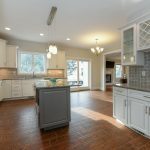 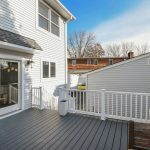 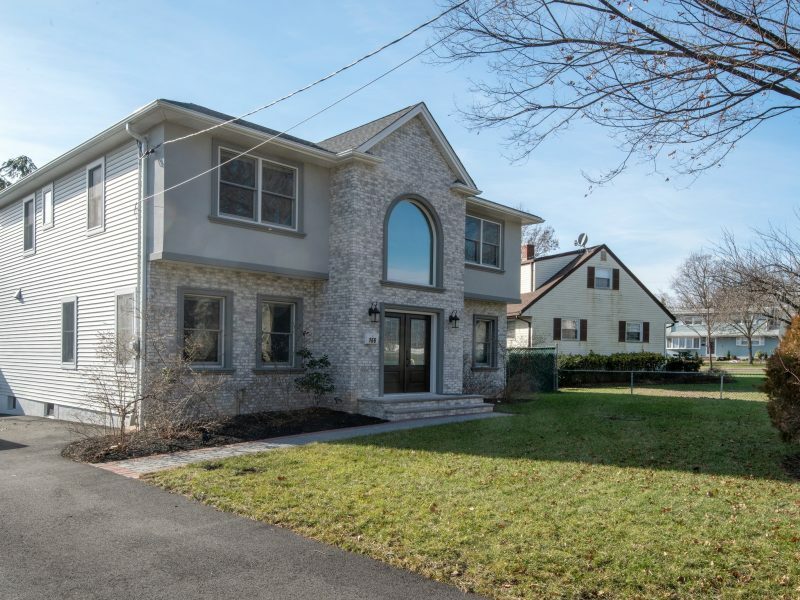 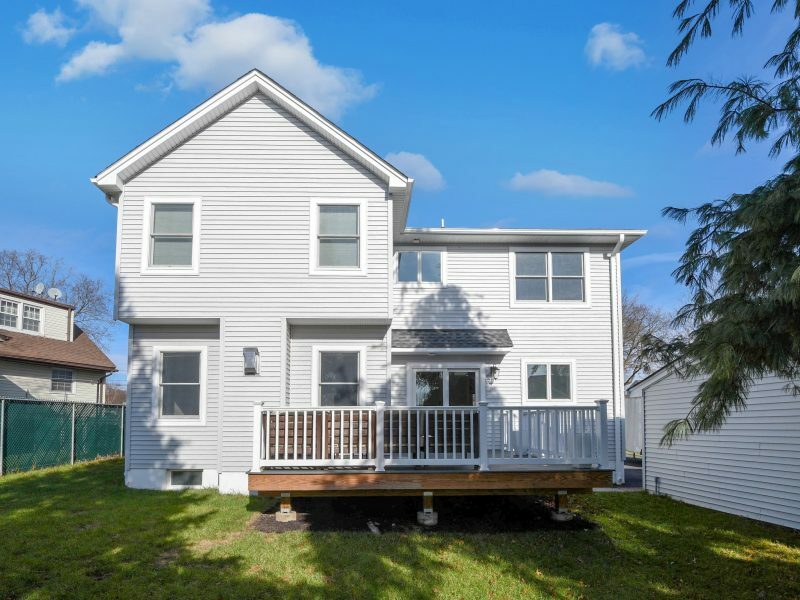 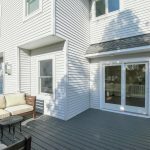 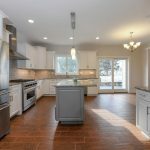 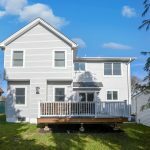 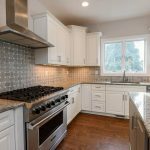 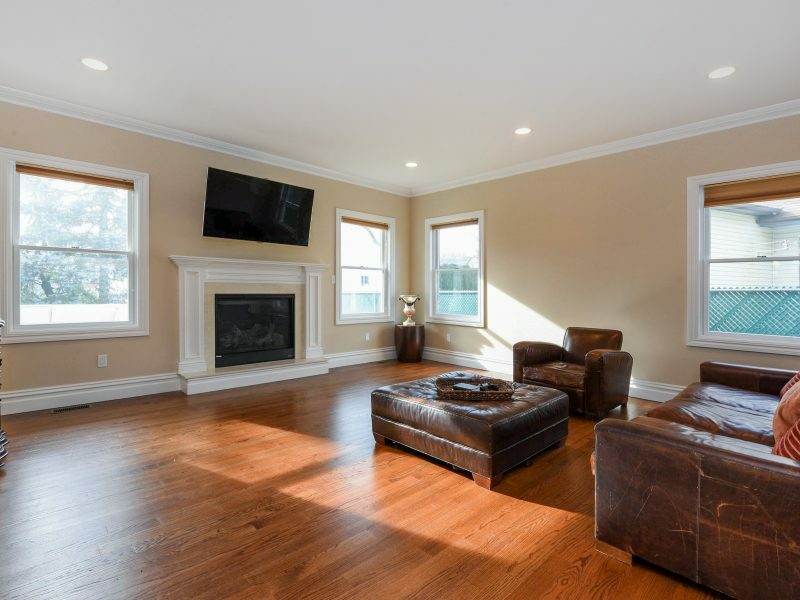 Beautiful one year young colonial in an amazing location! 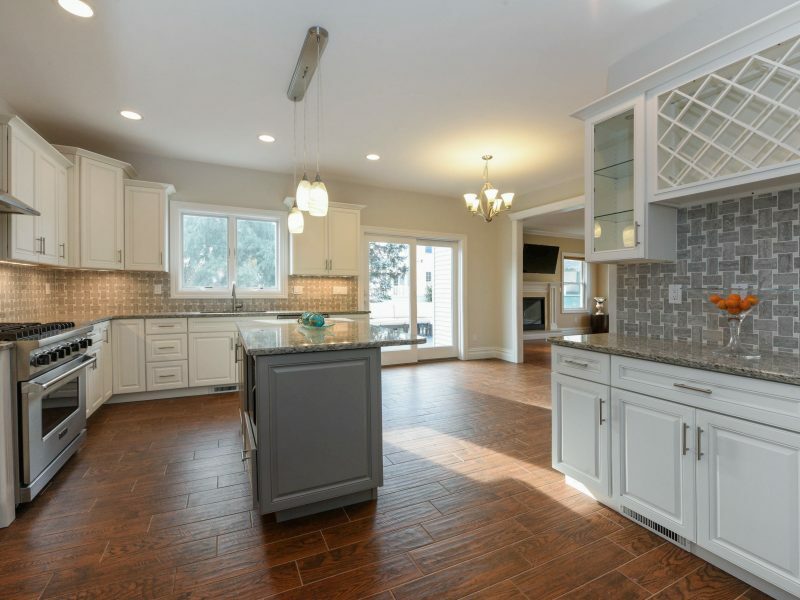 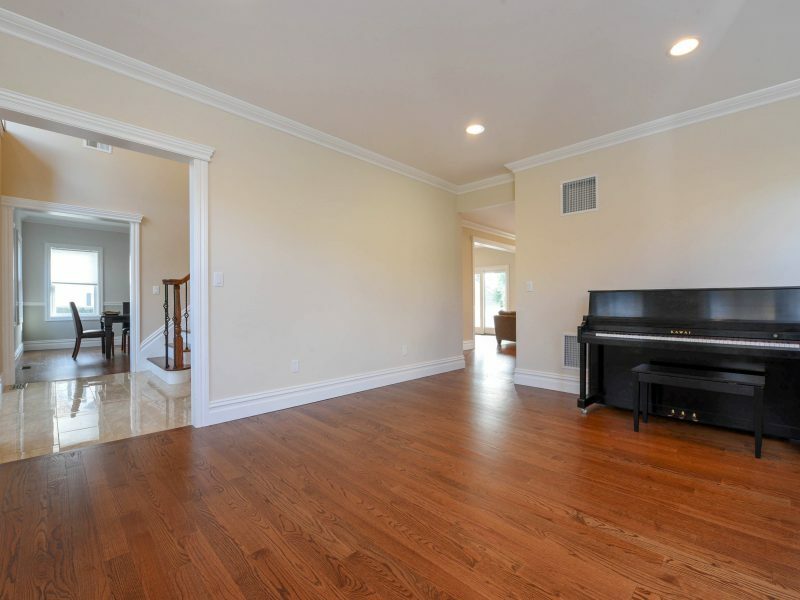 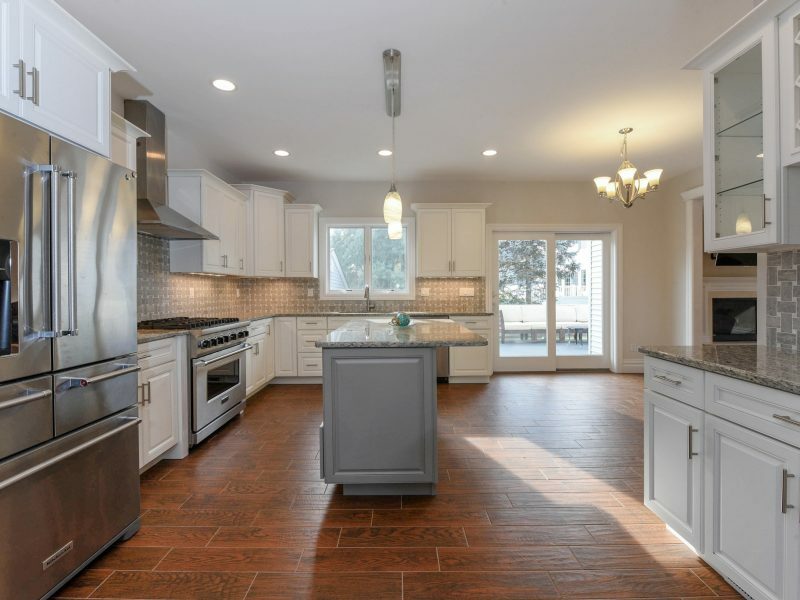 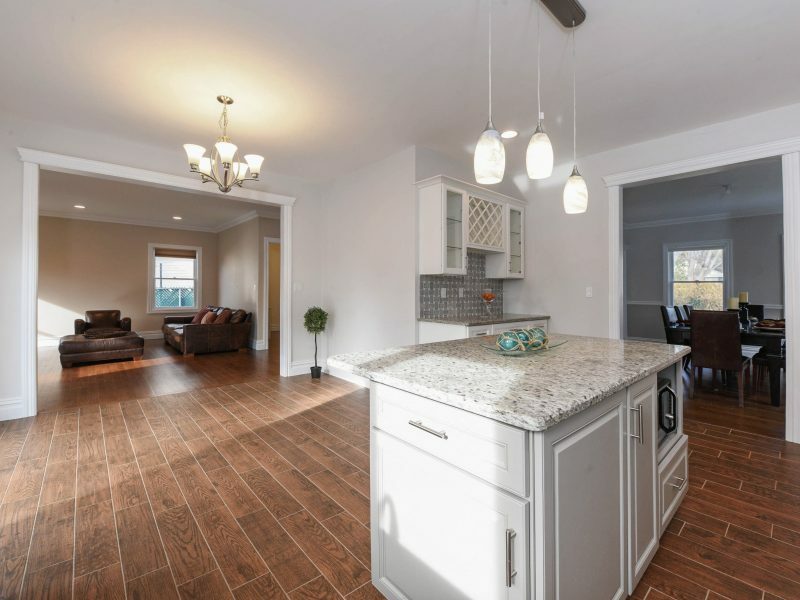 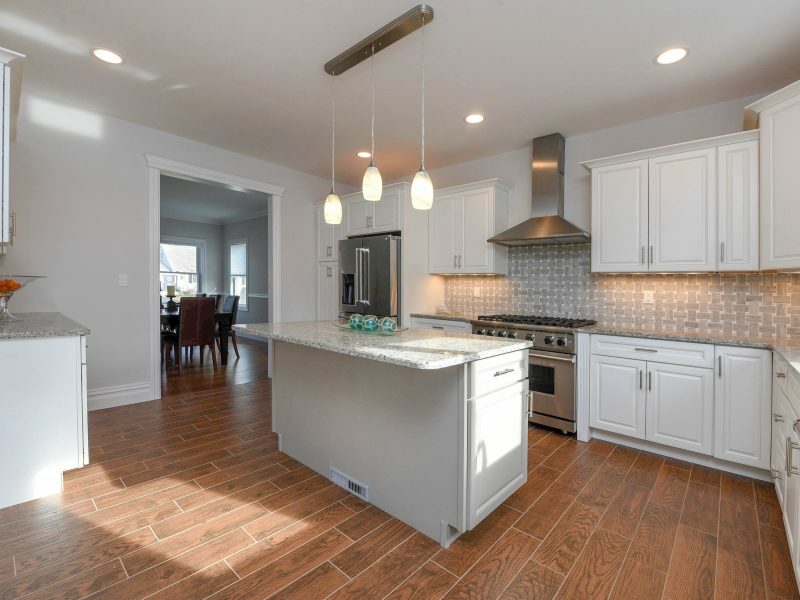 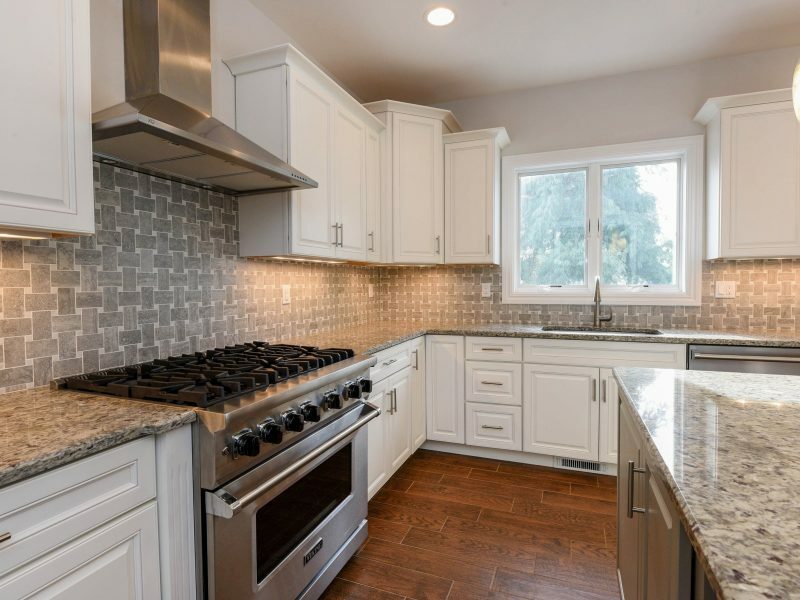 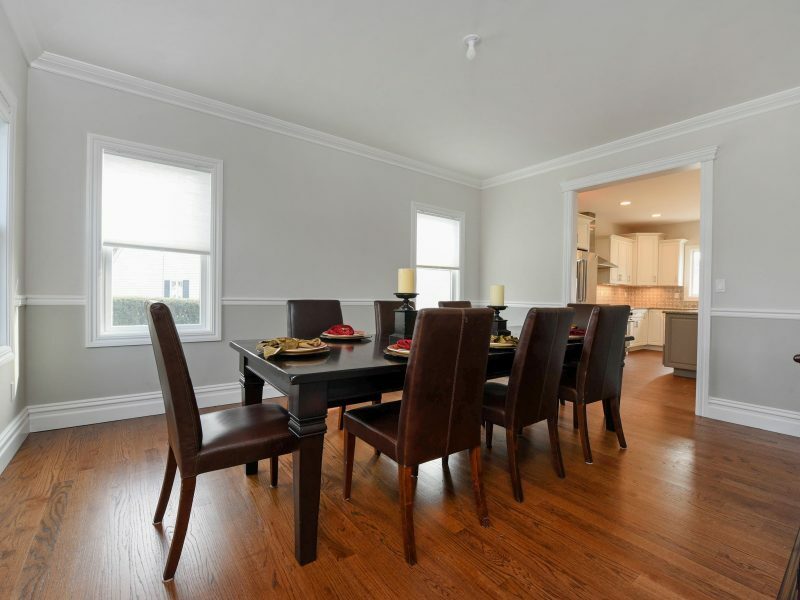 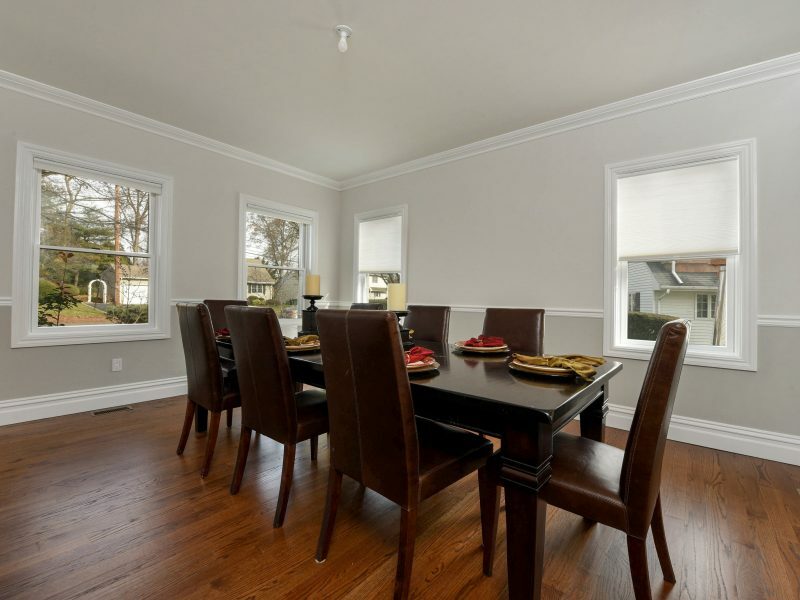 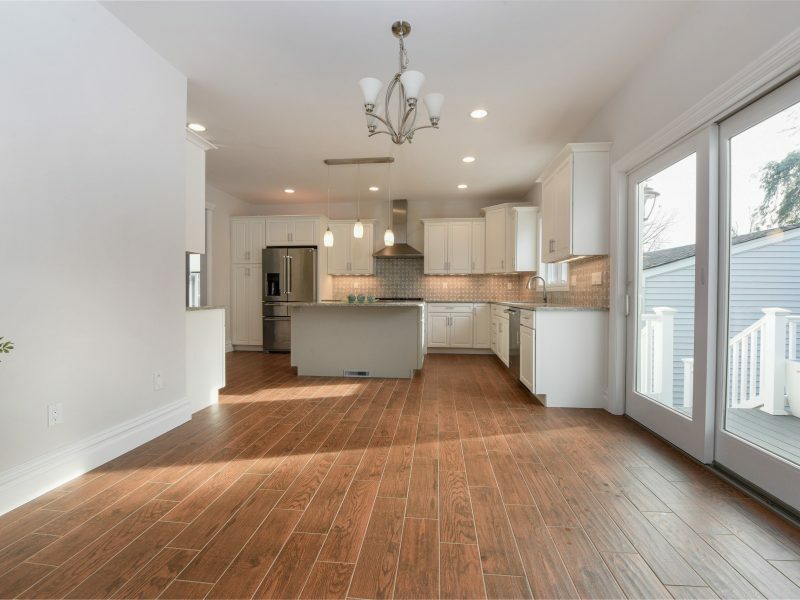 First floor offers an open floor plan with a state of the art eat-in kitchen that opens up to the family room. 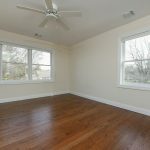 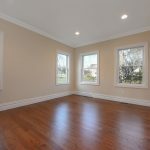 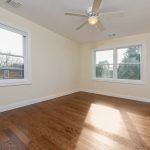 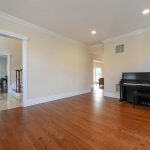 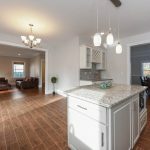 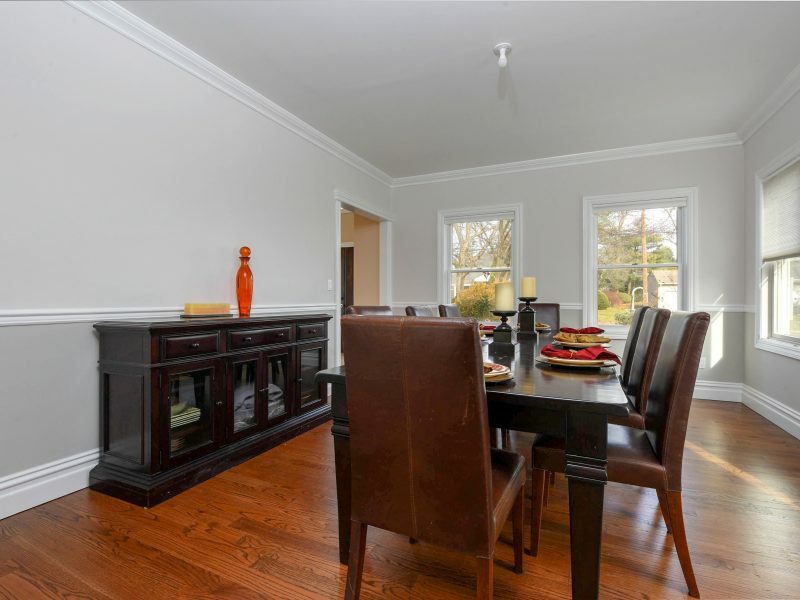 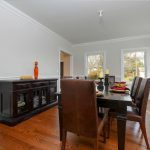 The large dining room and a formal living room, half bath and a bonus space that can be used as an office complete the first floor. 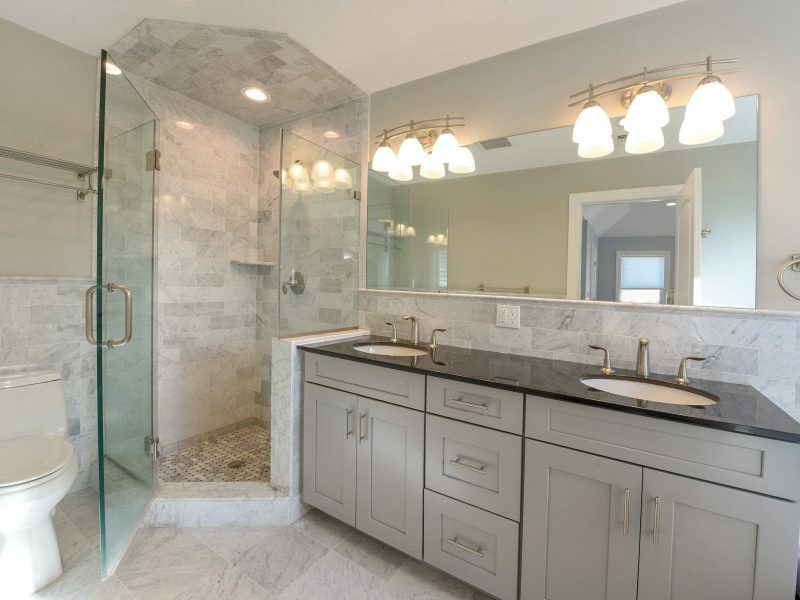 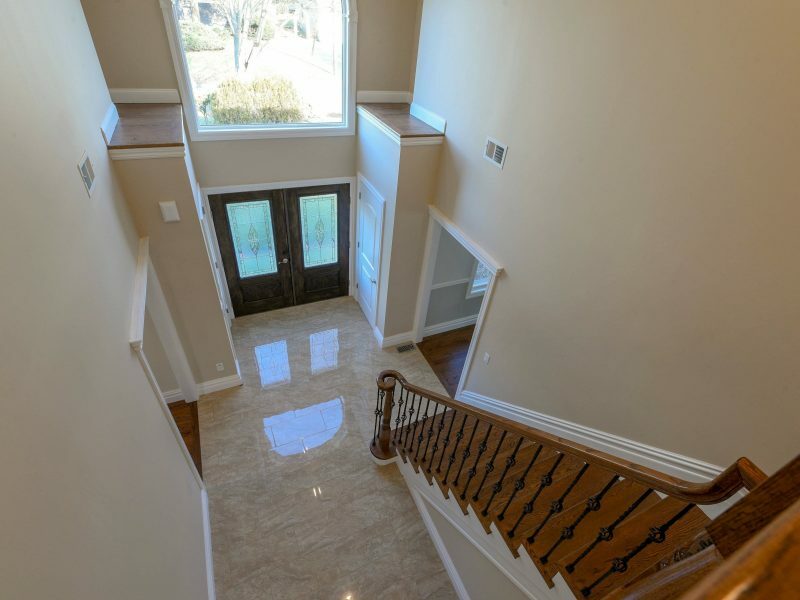 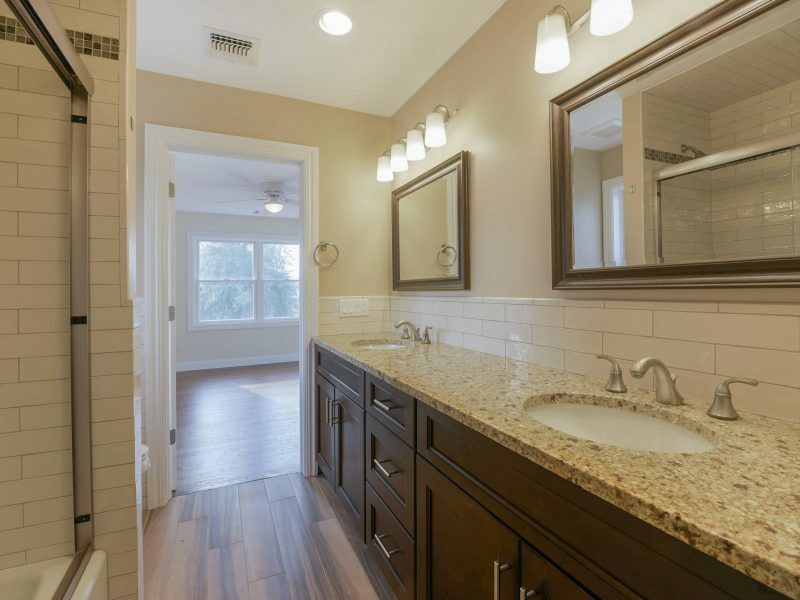 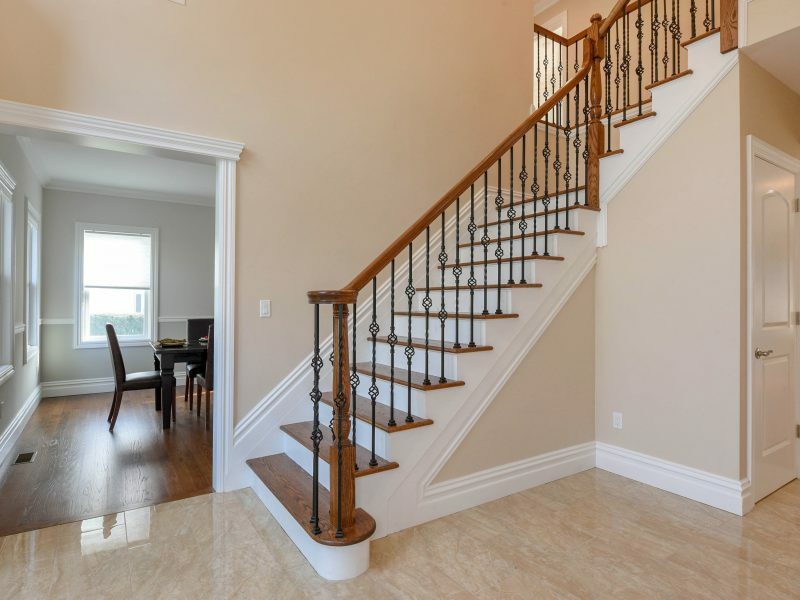 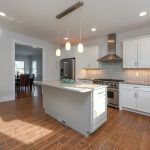 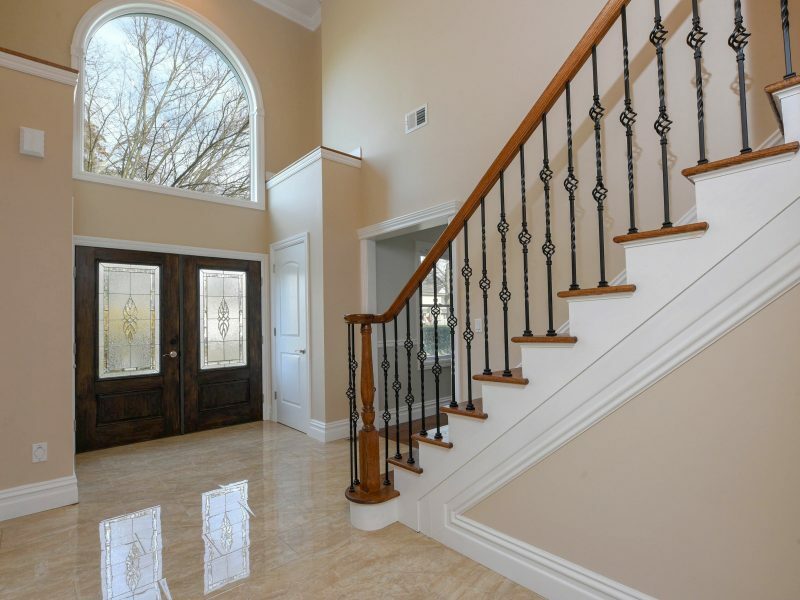 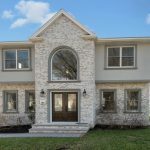 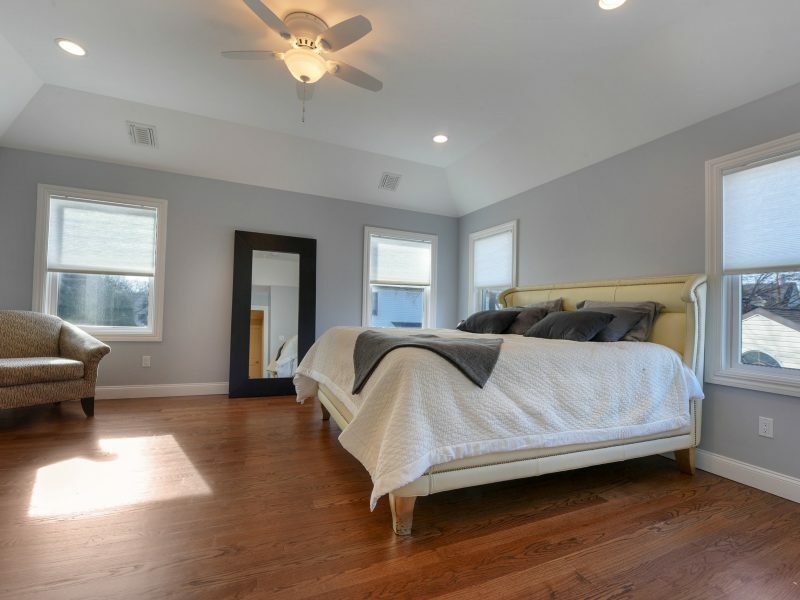 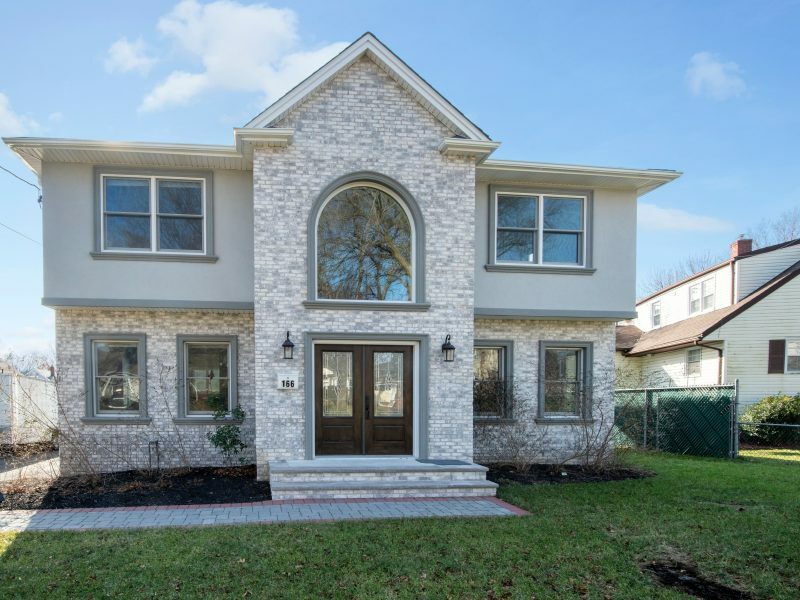 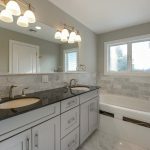 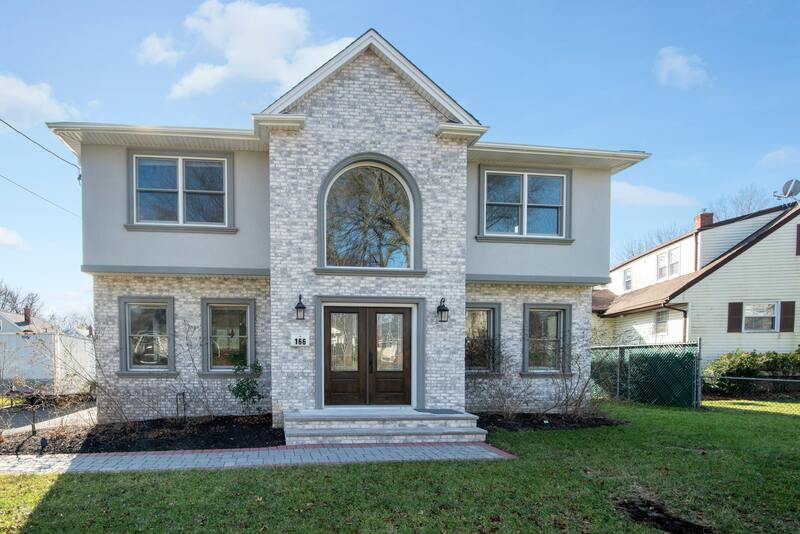 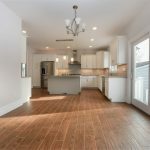 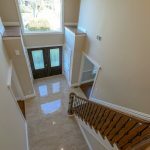 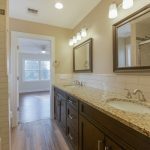 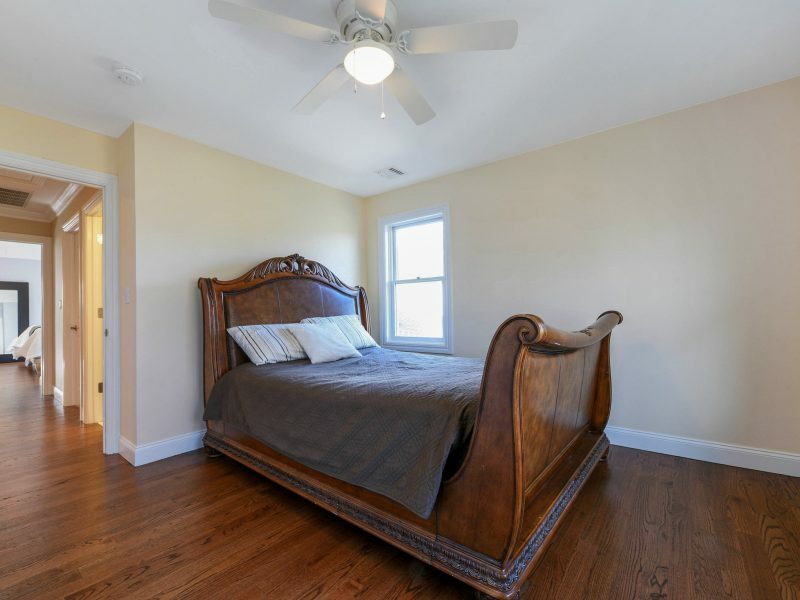 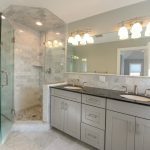 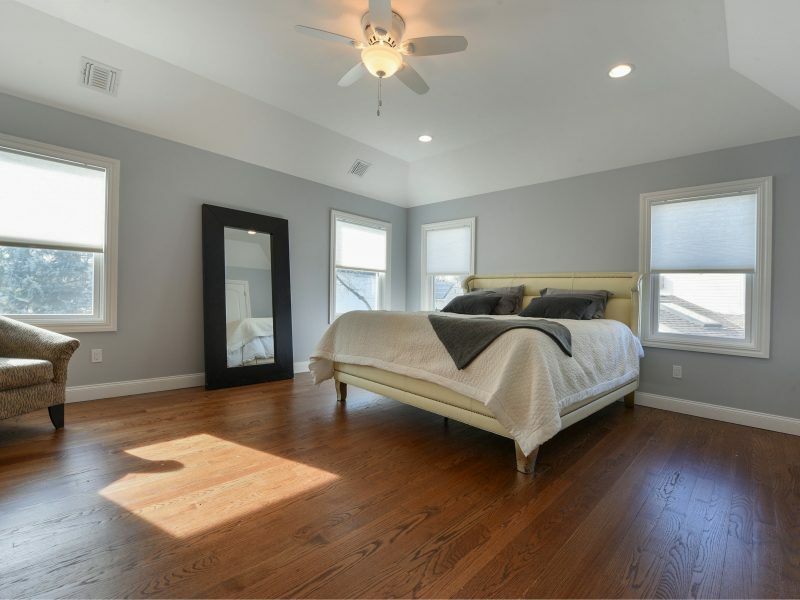 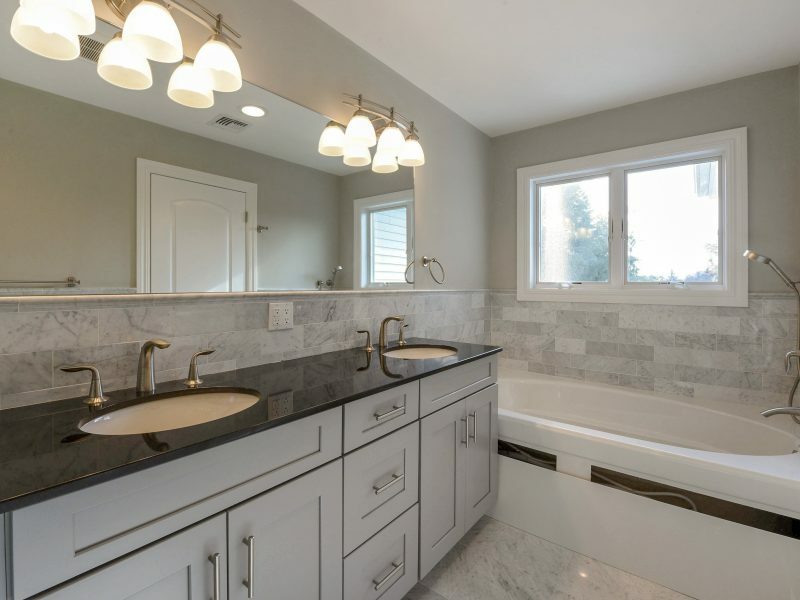 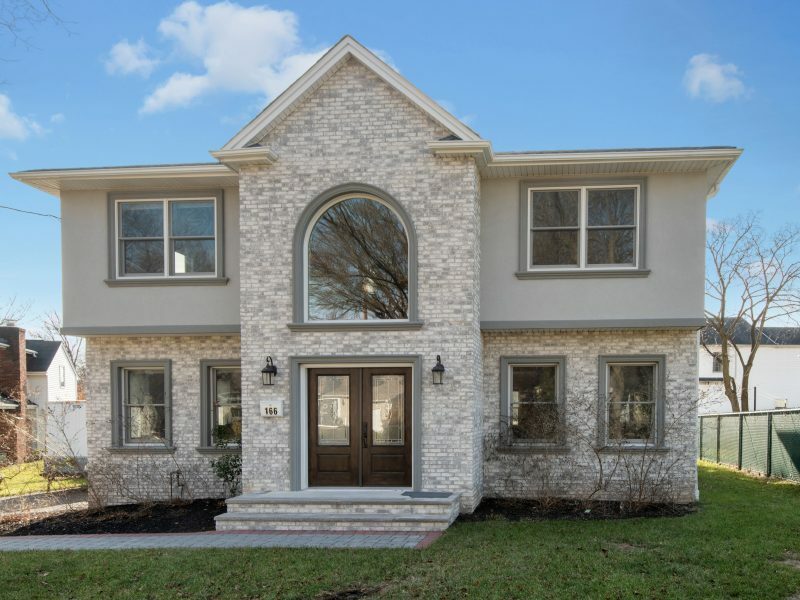 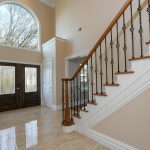 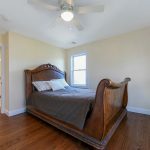 Second floor features the master bedroom with his/hers walk-in closets, master bath with shower and jacuzzi tub as well as three additional bedrooms and two full bathrooms. 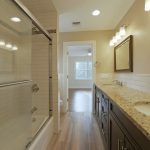 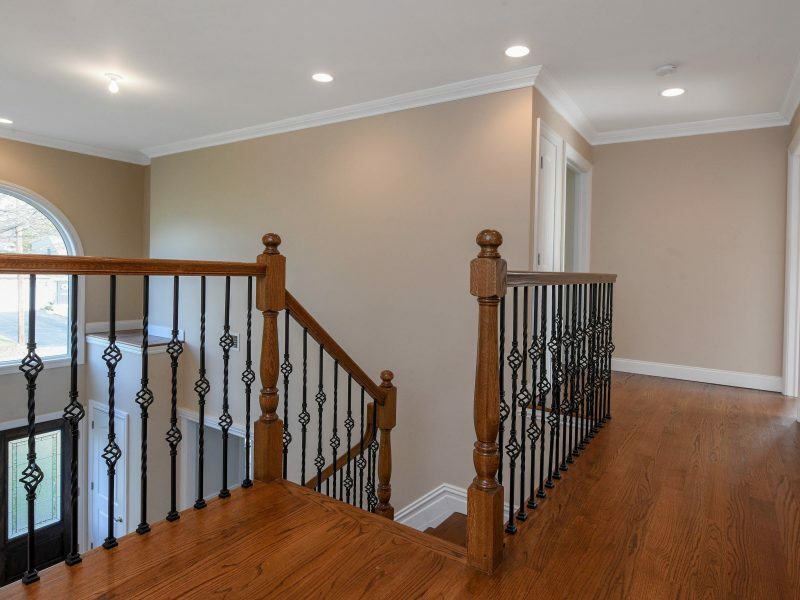 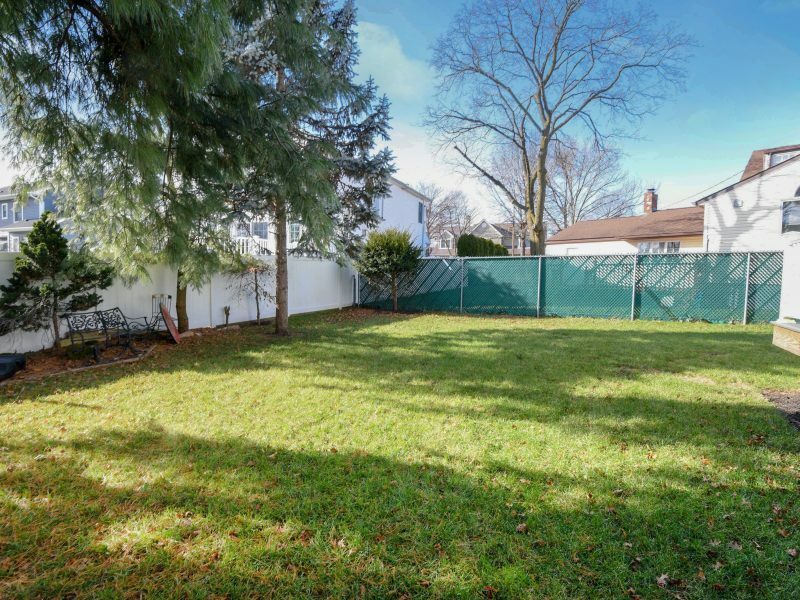 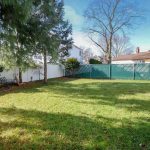 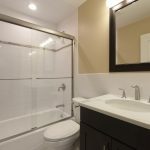 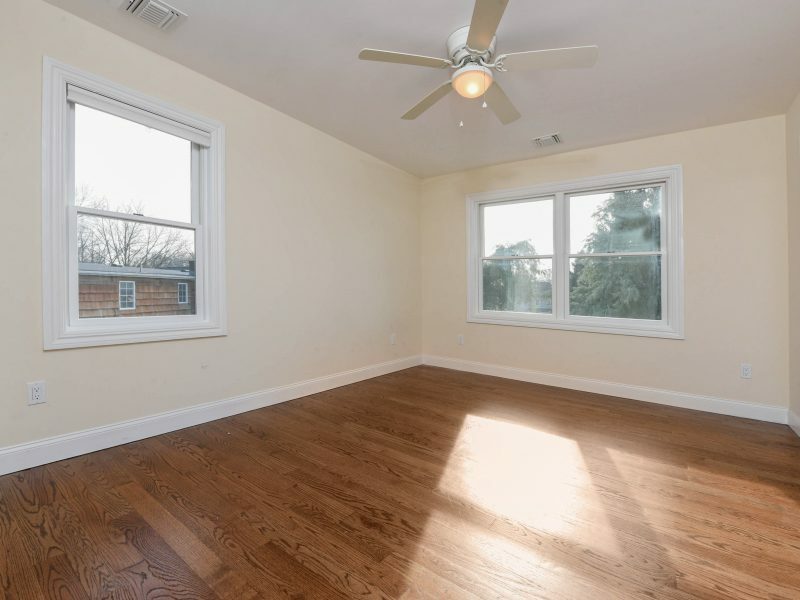 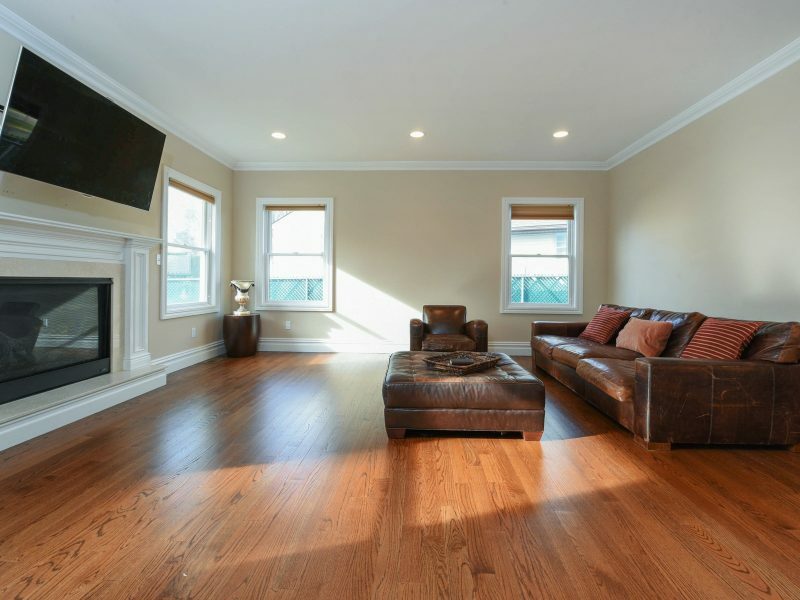 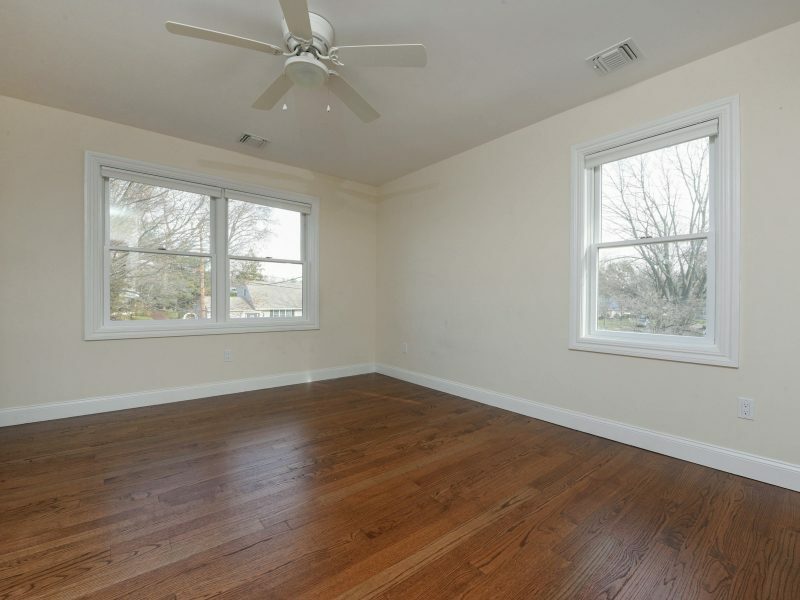 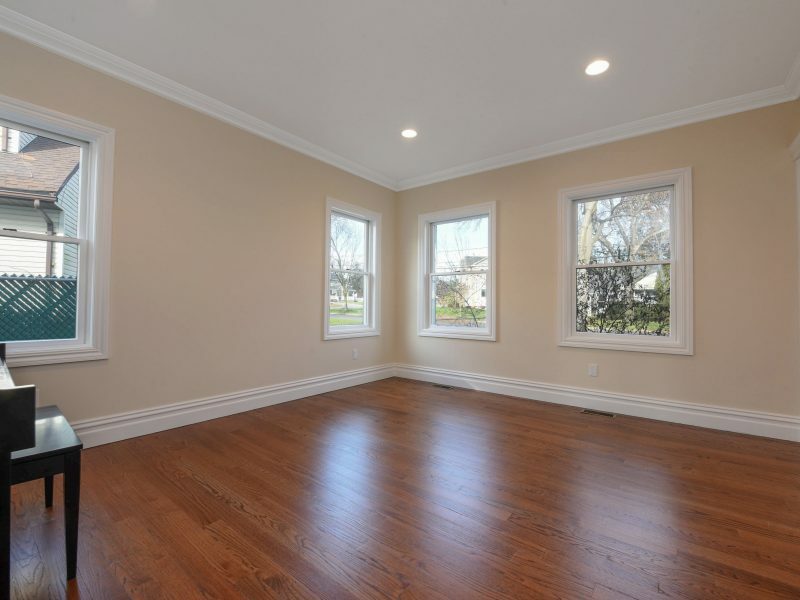 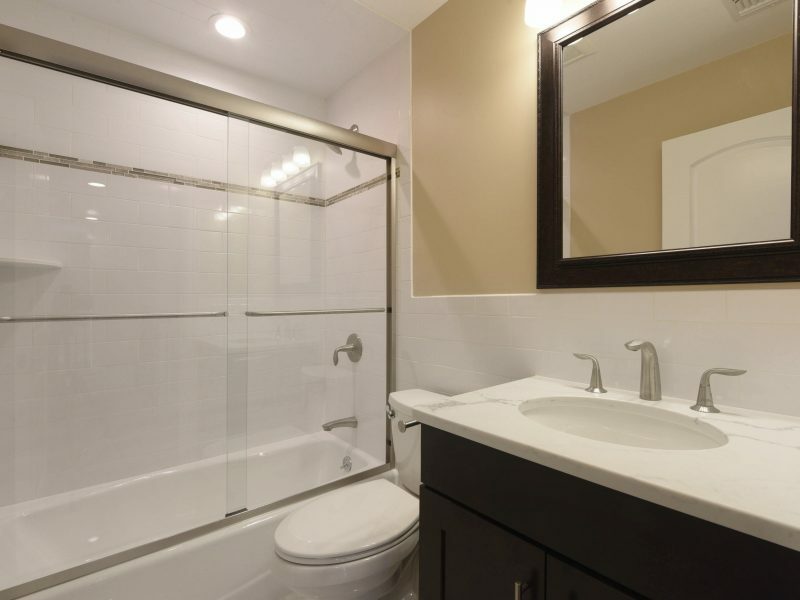 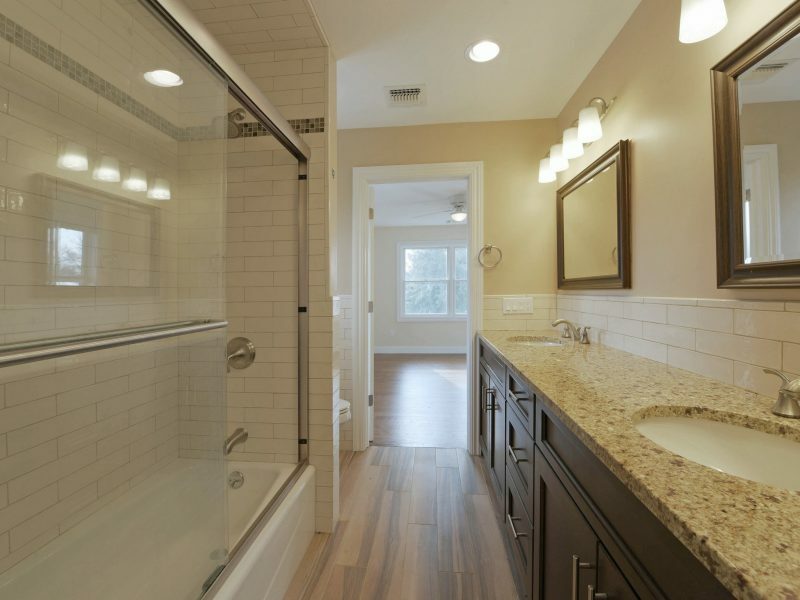 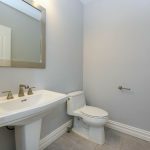 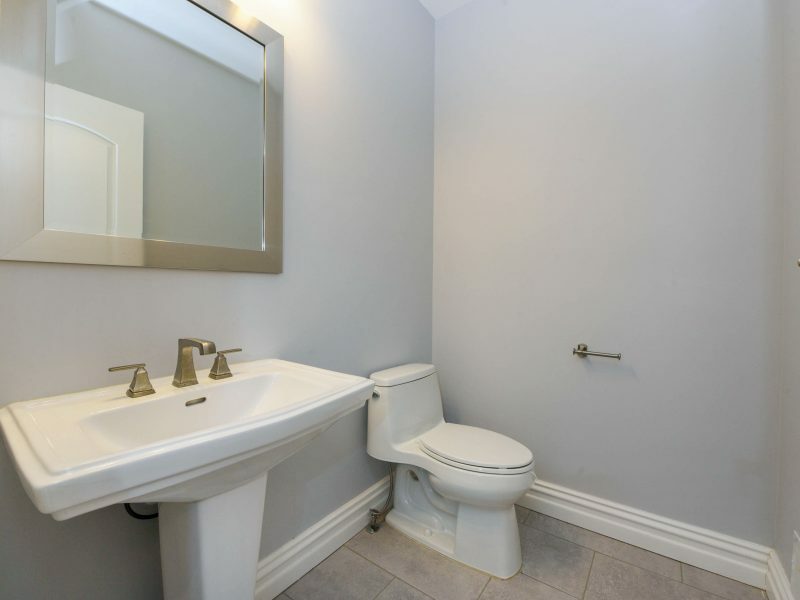 The full finished basement with half bath offers a great amount of space and storage. 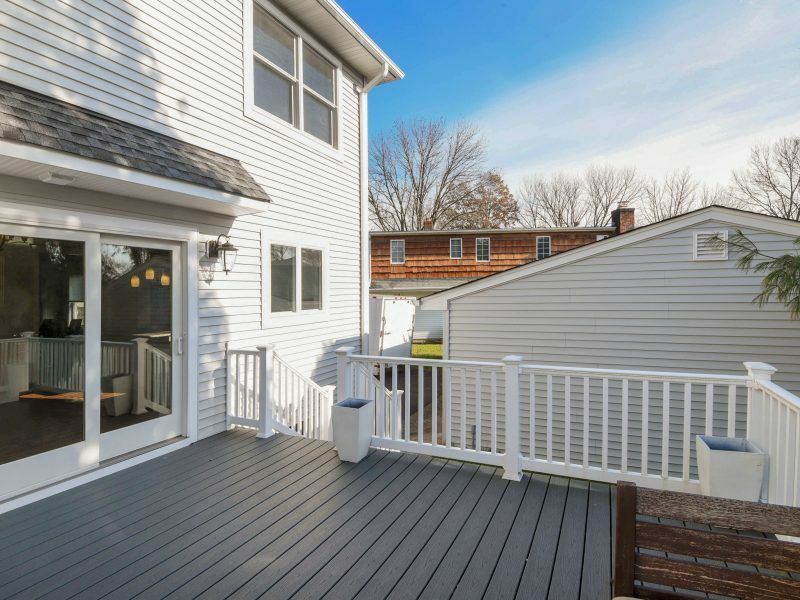 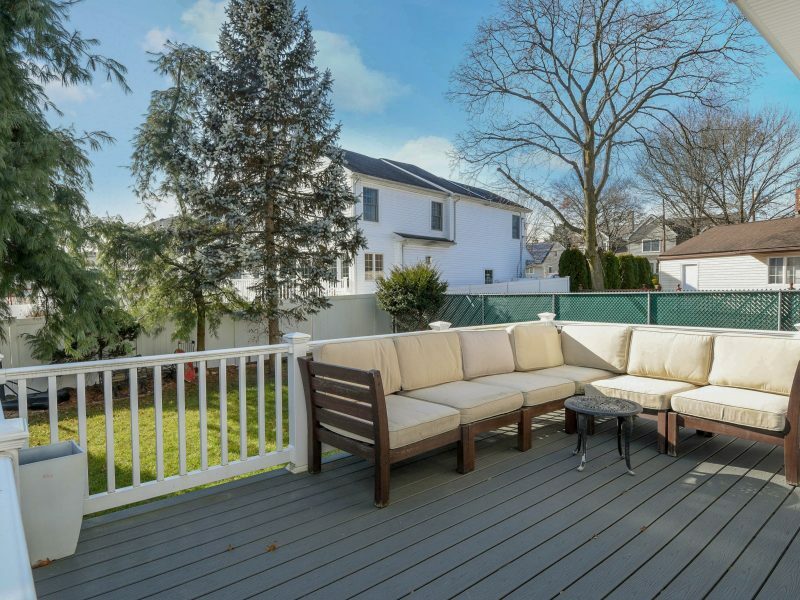 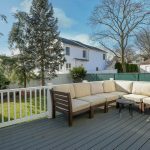 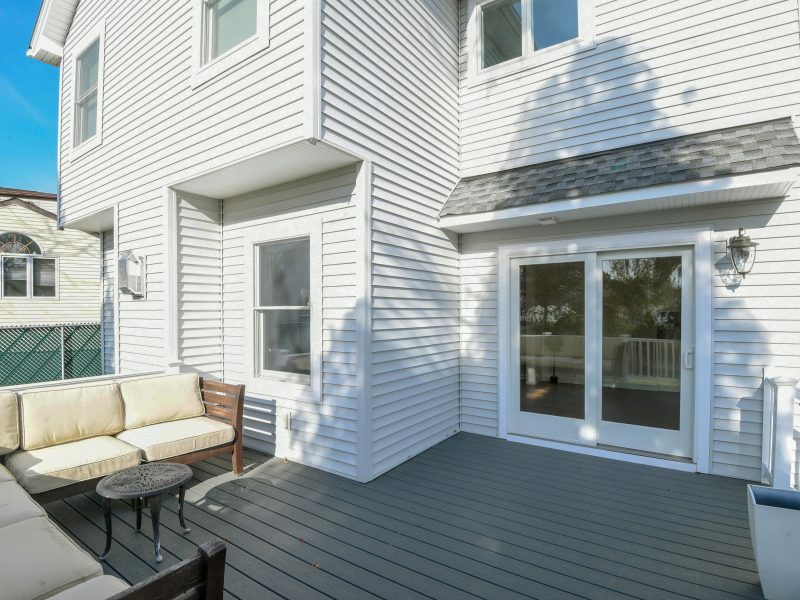 Large deck overlooking the private backyard is perfect for entertaining.